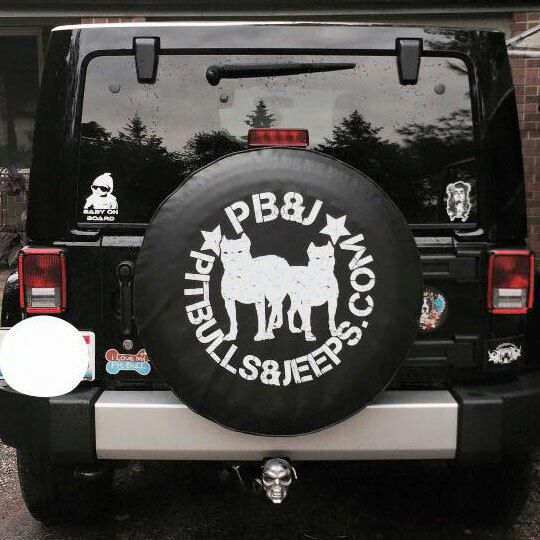 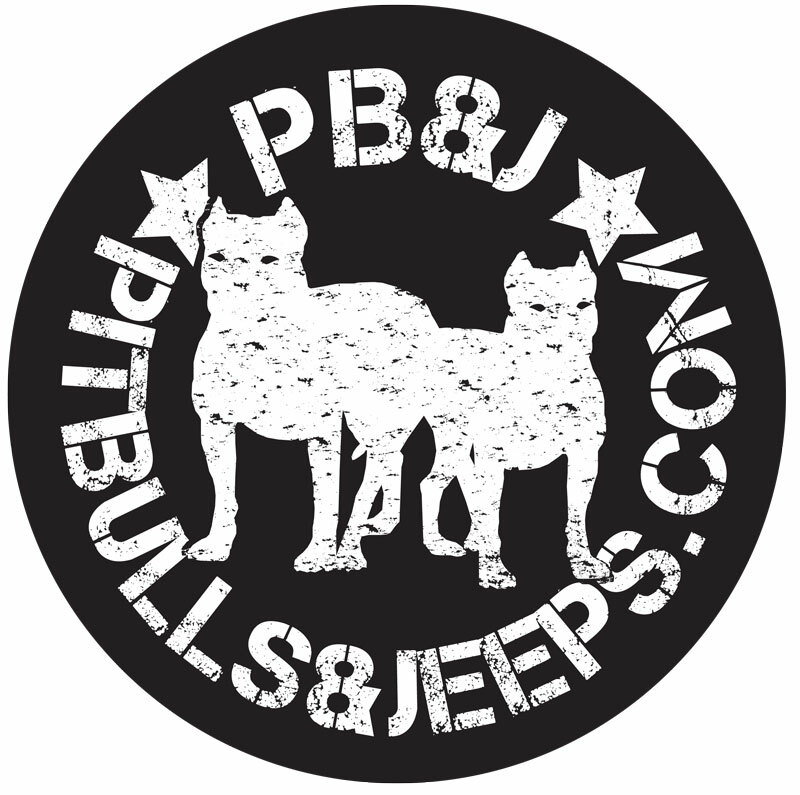 A weatherproof tire cover for you jeep, with a bold PB&J graphic! 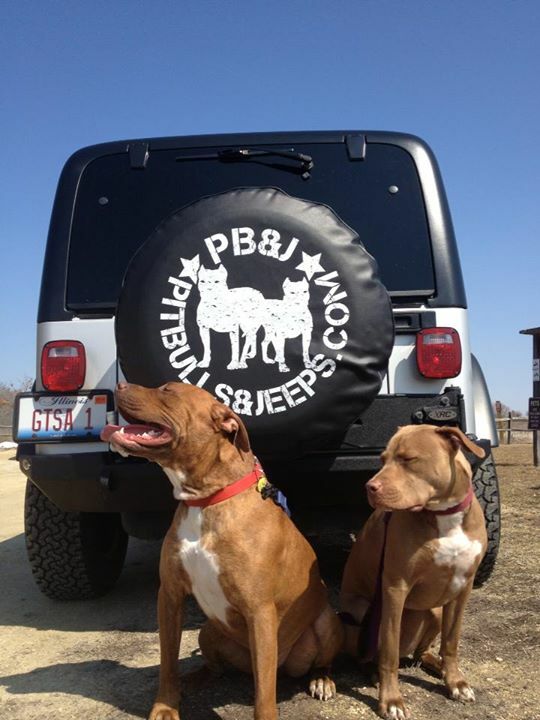 Show off your jeep with this stylish spare tire cover! 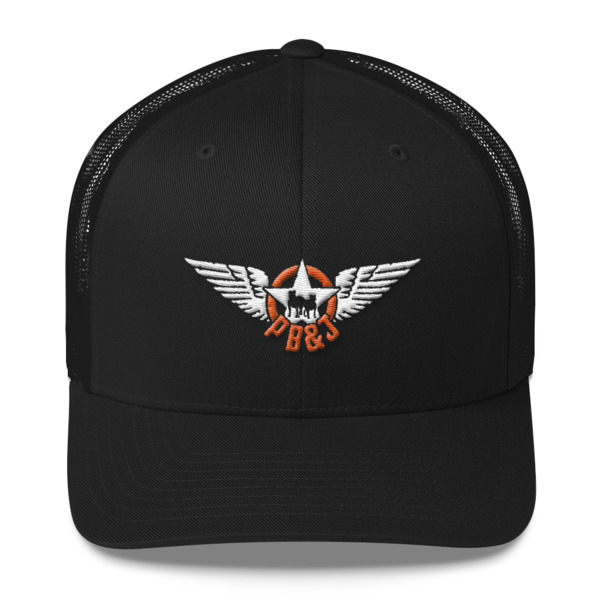 Durable and weatherproof, it slips on easily and features a bold PB&J graphic that will have people turning heads.